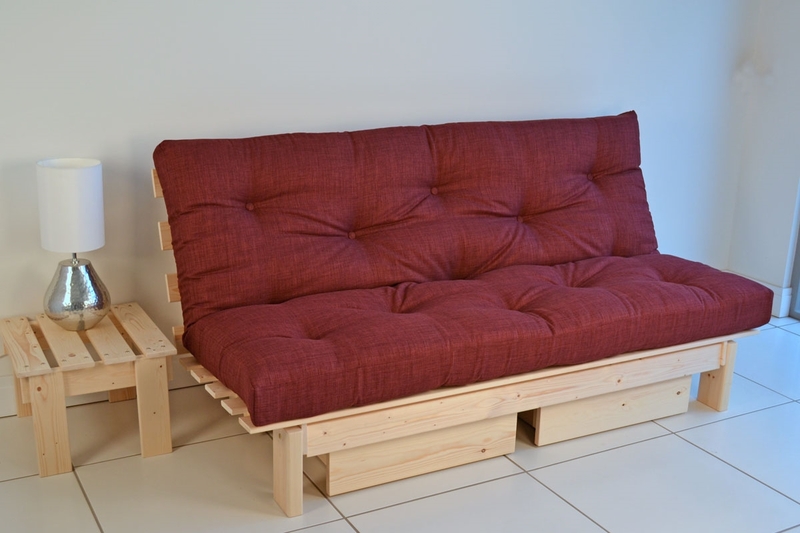 Max Futon - a 3 Seater pull-forward futon with storage options. 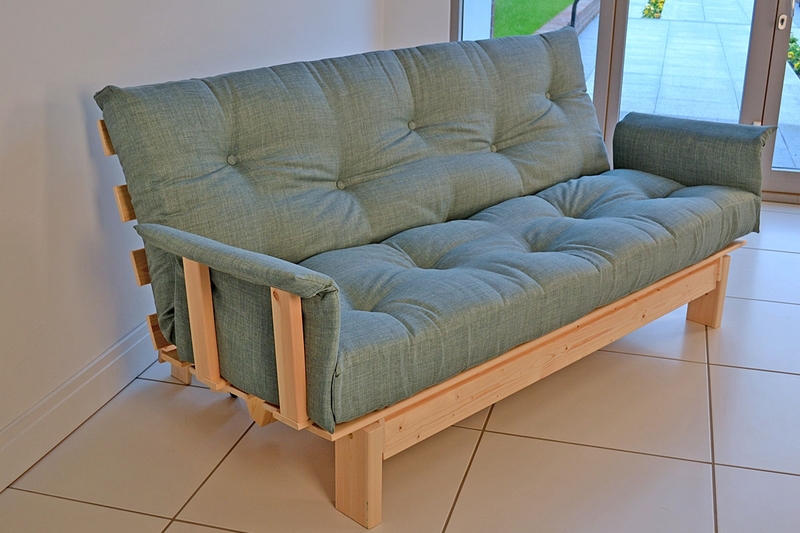 A three seater classical-style futon sofa bed with the added benefit of front operation. 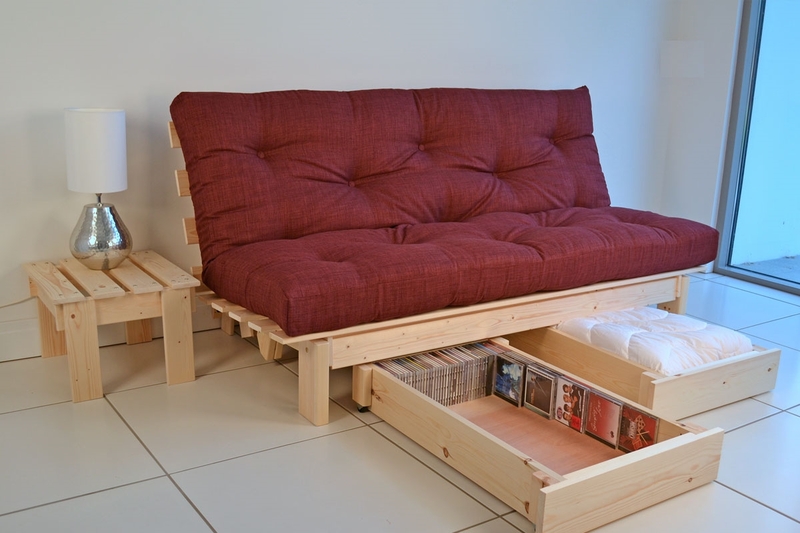 Together with the option of two storage drawers and a high bed height. SUPREME Futon Mattress (as standard)Ideal for frequent bed or sofa use. SUPERPOLY Futon - Greater Loft and more resilience for more regular use. 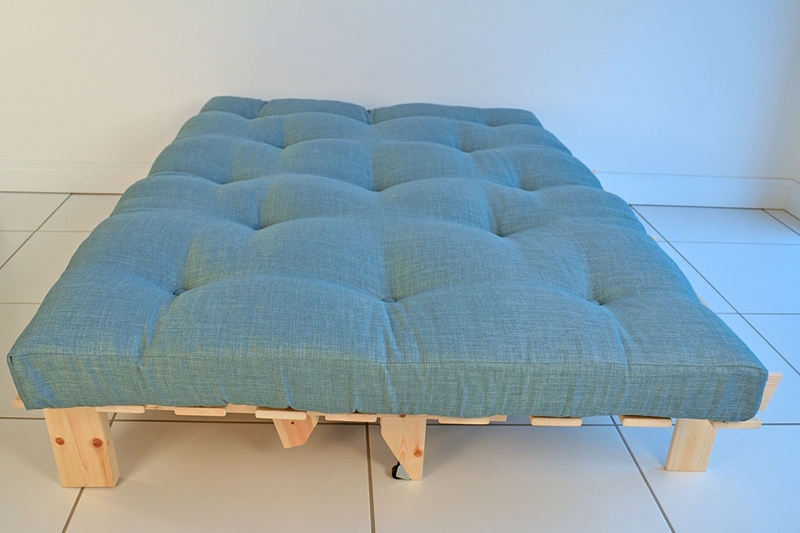 FOAMLUX Futon - The addition of a foam core to the mattress gives a more luxurious mattress. 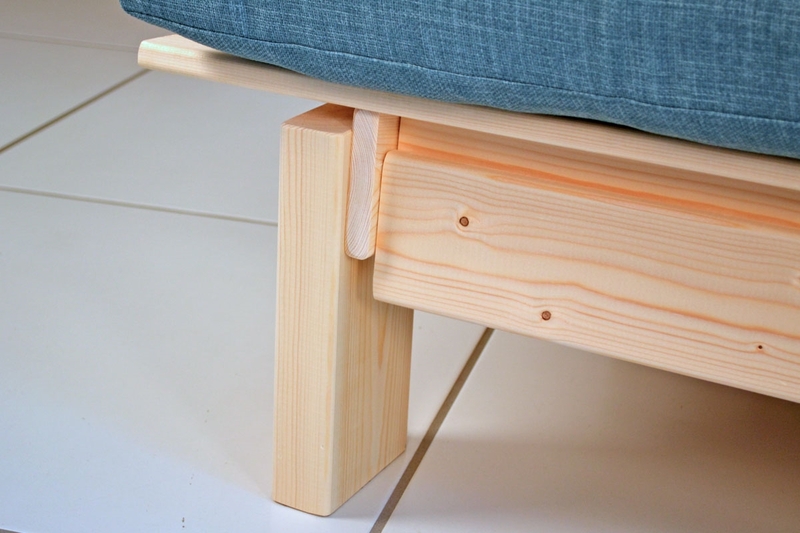 Detachable arms add a total of 22cm to the sofa width. 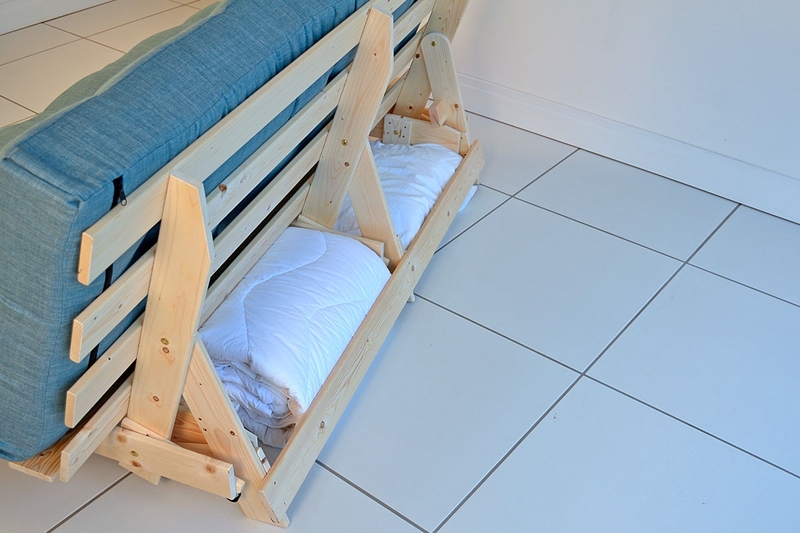 The Max mattress has a sleeping dimension of 135 x 190 cm. The maximum packing height for the Max Store Drawers is 14 cm. Store Drawers for the MAX are supplied in pairs. 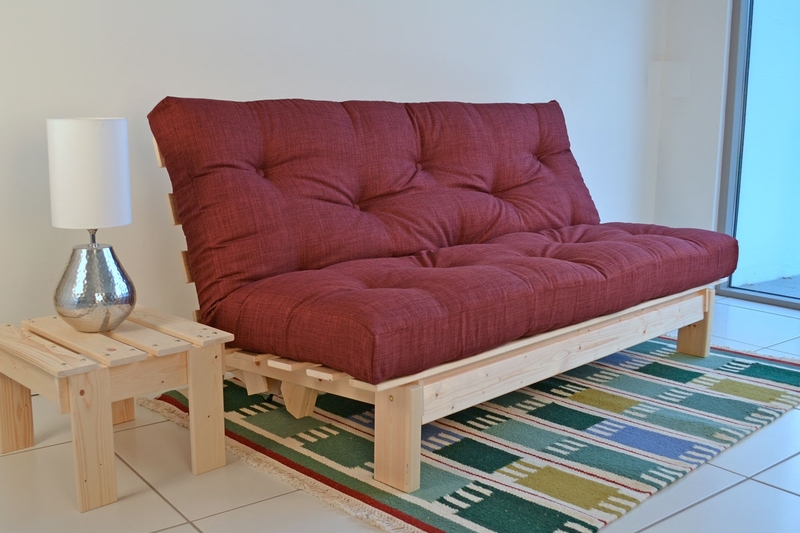 The MAX Futon is supplied 99% assembled. 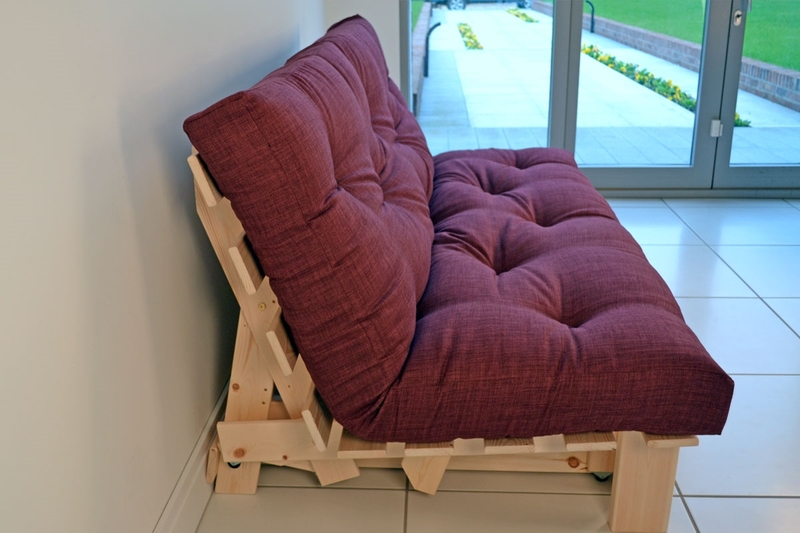 You only need to link the seat and backrest sections together using the bolts and fittings supplied and the assembly is complete.